Tolliver the Turtle - The Petite Provisions Co. This is Tolliver! 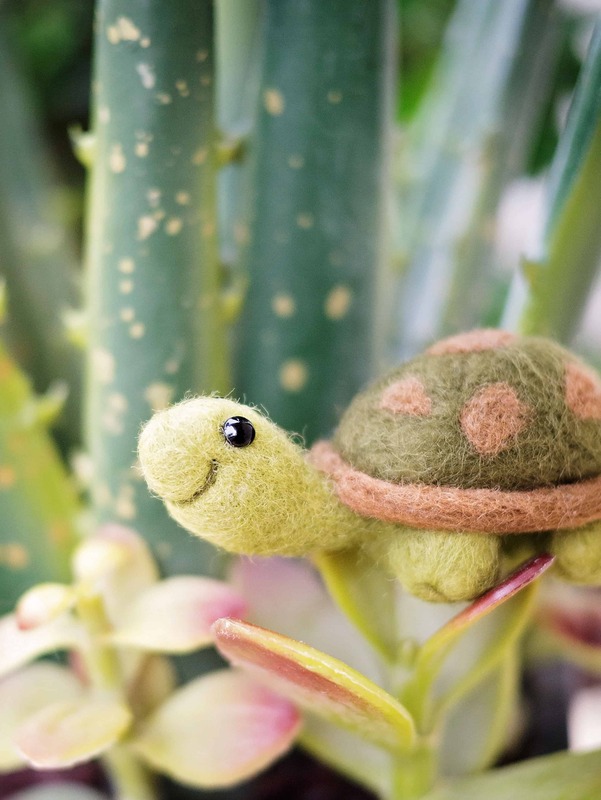 I had a blast making this sweet little turtle. He’s available on Etsy! « Valentine’s Day Fuzzies Are Here!